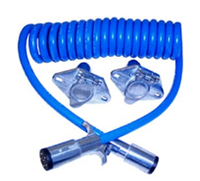 Blue Ox Towing Adapters that are available. 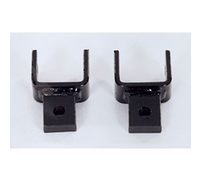 Fits Aventa LX, Aventa II, Alpha and Aladdin Tow Bars. Made of heavy-duty, vinyl-coated fabric. Made of heavy-duty, vinyl-coated fabric. 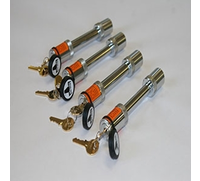 Protects your towbar when stored. 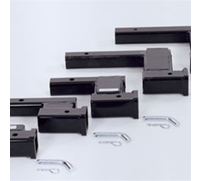 Protects your towbar when stored. Blue Ox Drop Receivers that are available. 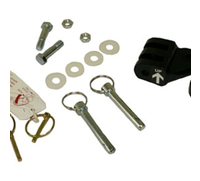 Blue Ox Towing Locks that are available. 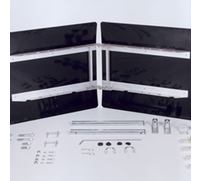 Blue Ox Parts & Repair Kits that are available. 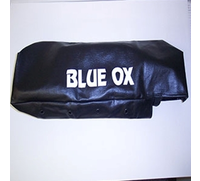 Blue Ox Protective Equipment that are available. 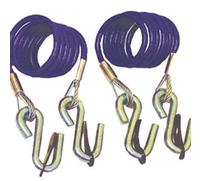 Blue Ox Safety Cables that are available. 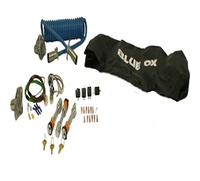 Blue Ox Wiring Kits that are available.